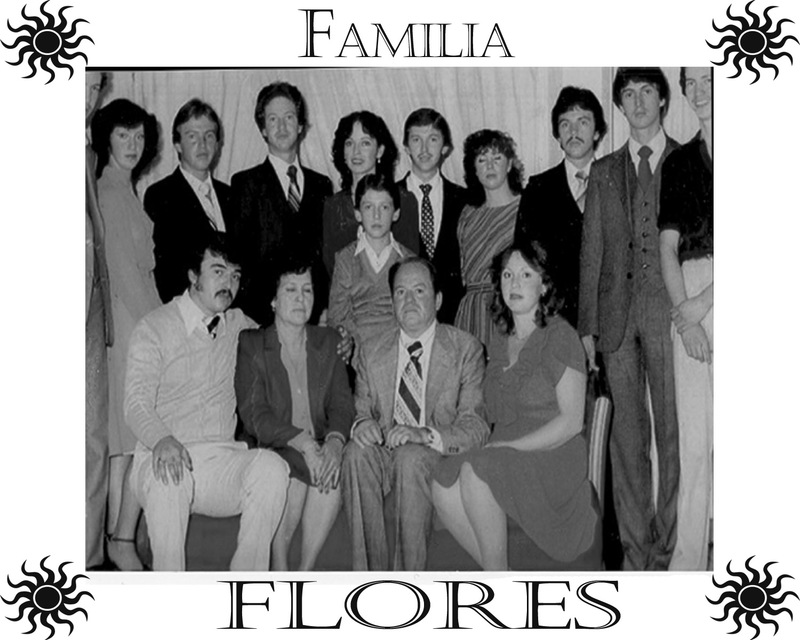 Among the Spanish conquistadores of the 1500’s and the first colonizers of the American land were the Flores or as we were known then The Flores De La Torre Family. In the spirit of our ancestral tradition and in continuation of their journey, the Flores family migrated to the city of Stockton, California from Mezquital Del Oro, Zacatecas, Mexico in 1947. During our early years in Stockton we were primarily dedicated to harvesting our crops. Presently, the Flores family is serving the community in all professions and now we bring you Casa Flores Mexican Restaurant.